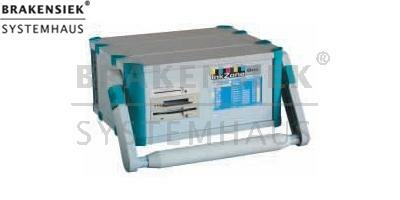 So InkZone Box uses DI-Plot for calculating ink zone setting values ​​on printing machines. Either CIP3 / 4 files or files can be directly InkZone generated from InkZone. InkZone files are input into the box via Ethernet InkZone. Touchscreen after release of the required job via, the files are written to the printing machine data carrier in the required format (eg Heidelberg's chip card, MAN Roland's job card; KBA floppy, etc.). Both DI-Plot and the Box InkZone support hot folder technology for automation of sequences. the possibilities of its InkZone digital presetting solution for almost all offset presses. there will always fall back on the same digital data. Farbzoneneinstellwerte on printing presses. From InkZone out can either be CIP3 files directly generate InkZone files. InkZone files are read in via Ethernet to the InkZone box. After release of a desired job via touch-screen the files in the required format on the disk of the desired printing press is written (eg chip card at Heidelberg Job Card from MAN Roland, KBA, floppy, etc). Both DI-Plot as InkZone automation of processes in order to support the hot folder technology. Runs and frequent job changes, this means a significant increase in productivity. 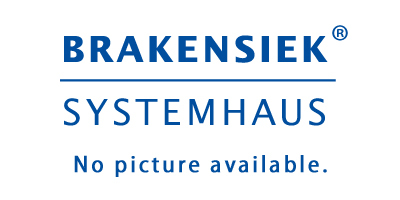 produktionsartunabhängig as requested and assigned to the individual printing units.